Hammered 13mm gold filled disc suspended from 18-20″ adjustable gold filled chain, accented with three links of detailed chain. 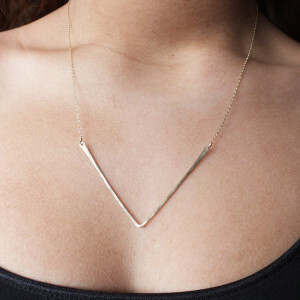 Also available with three links of sterling silver accented chain. 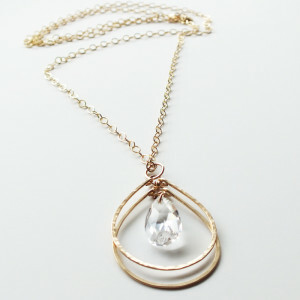 Beautiful layering piece!